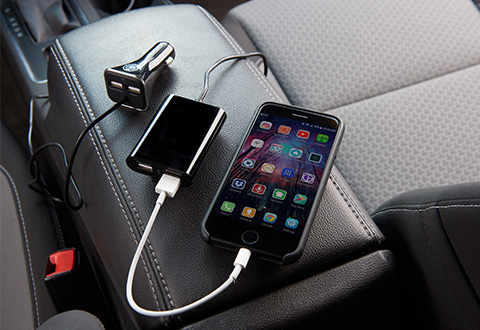 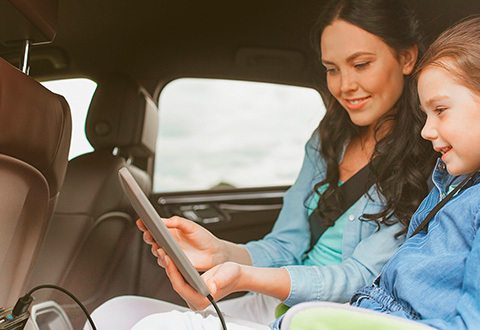 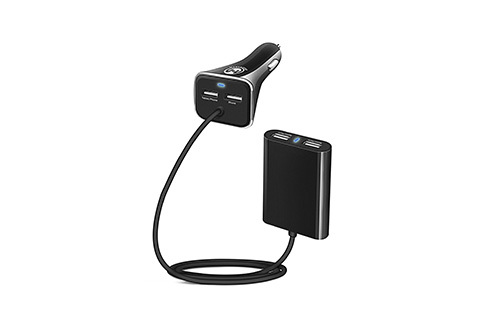 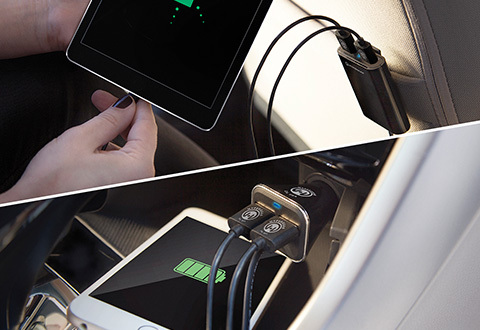 Keep your smartphones and tablets powered during your next road trip with the Road Trip Charging Companion. 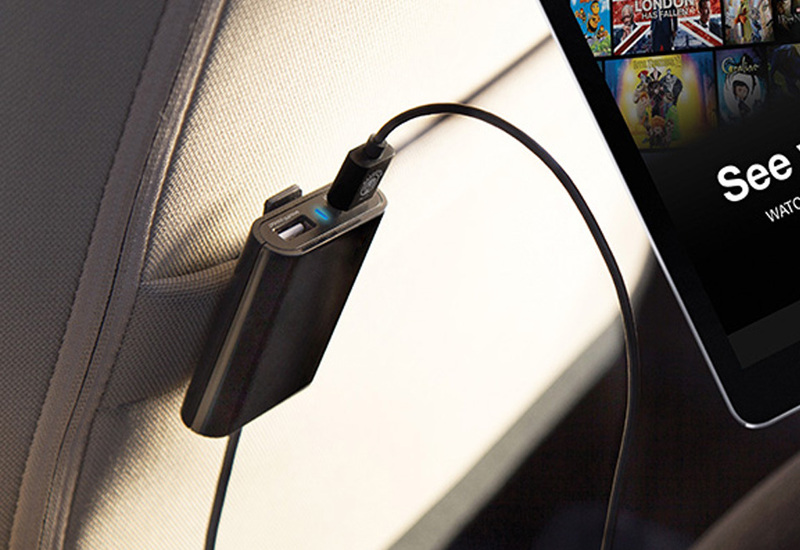 • NOTE: Charging cables are not included. 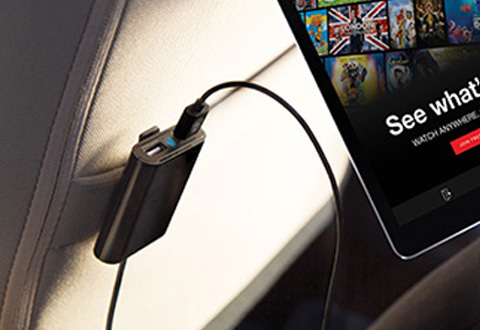 To protect your equipment, please use the cables that came with your devices.